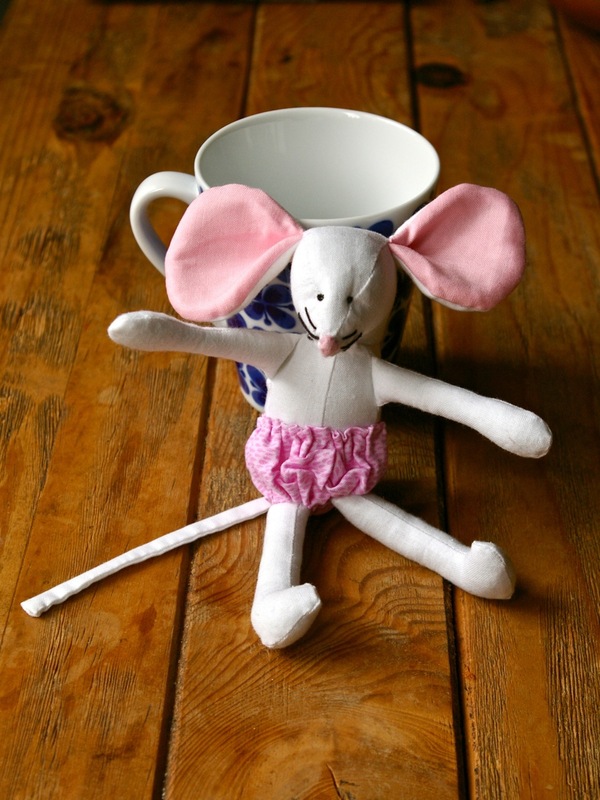 Christmas Ellen Mouse…and a giveaway! – Deerey Me! 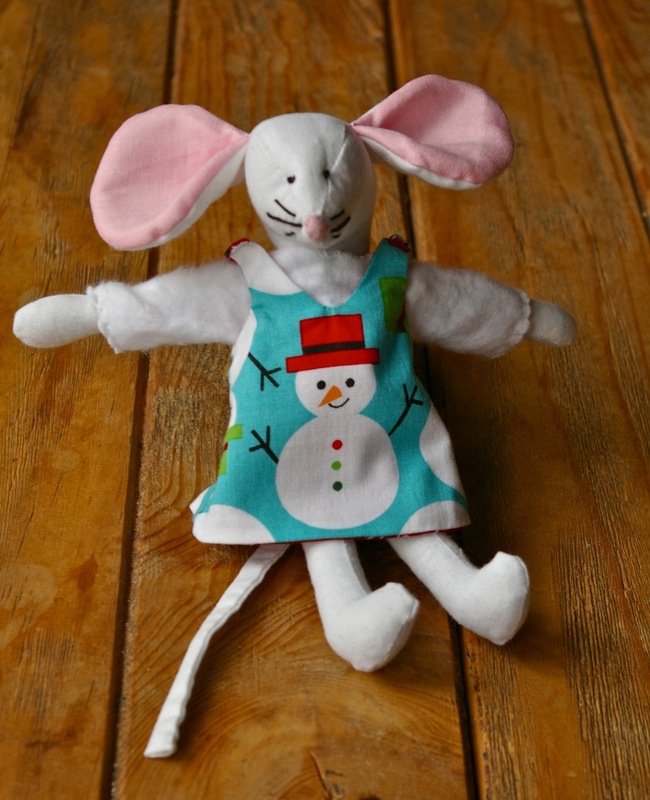 Christmas Ellen Mouse…and a giveaway! 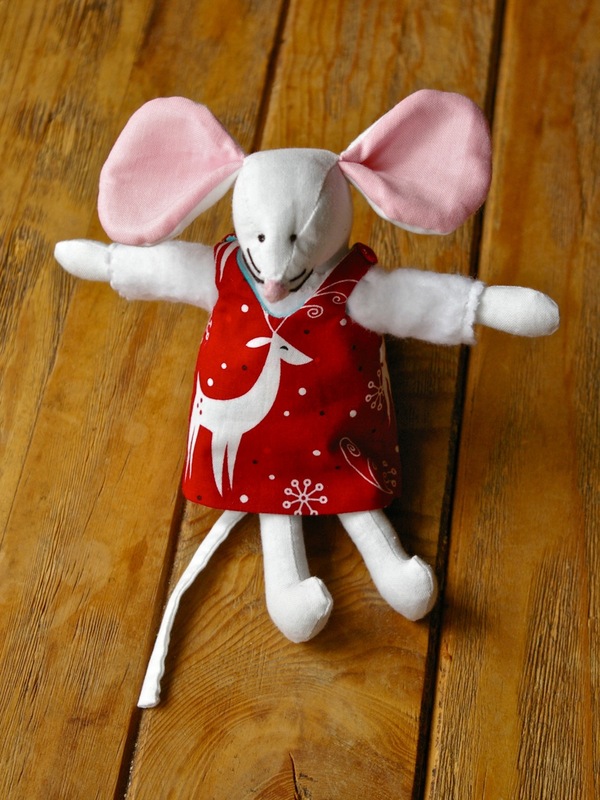 Ellen Mouse is getting ready for Christmas, with a reversible Christmas pinafore. This one is a custom order, but I will be putting them in my shop soon too…along with Christmas pinafores and other accessories for those who already own an Ellen Mouse. 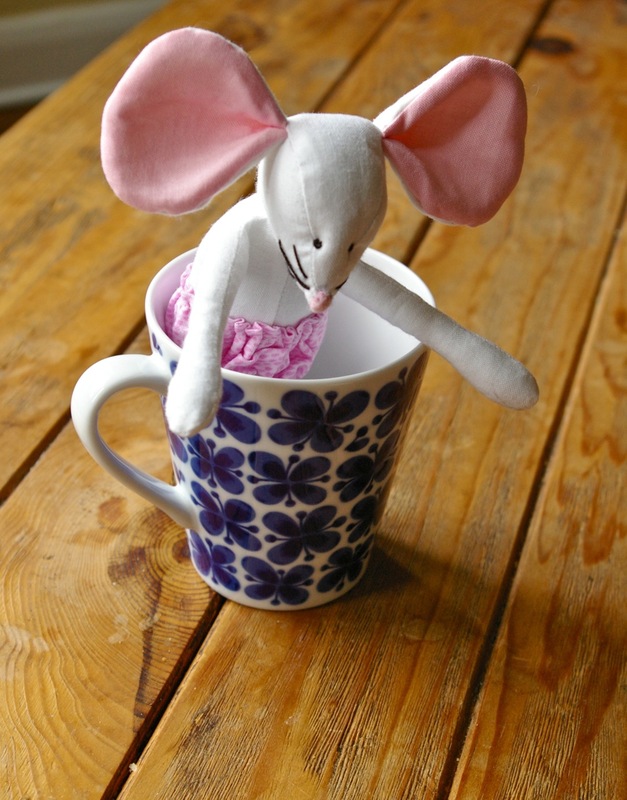 If you would like an Ellen Mouse of your own, hop on over to my Facebook page Deerey Me and ‘like’ the page and add a comment to the giveaway post there. Good luck!